Lenovo is also said to be working on its own bendable or flexible display technology which appears to be far more advanced than anyone realised. Today, we discovered a new patent filing by Lenovo and it shows off an interesting device that bends with the help of a hinge mechanism. First spotted by us, the patent titled “PORTABLE INFORMATION DEVICE” was filed by Lenovo in December 2017 and it was published by USPTO on July 12, 2018. 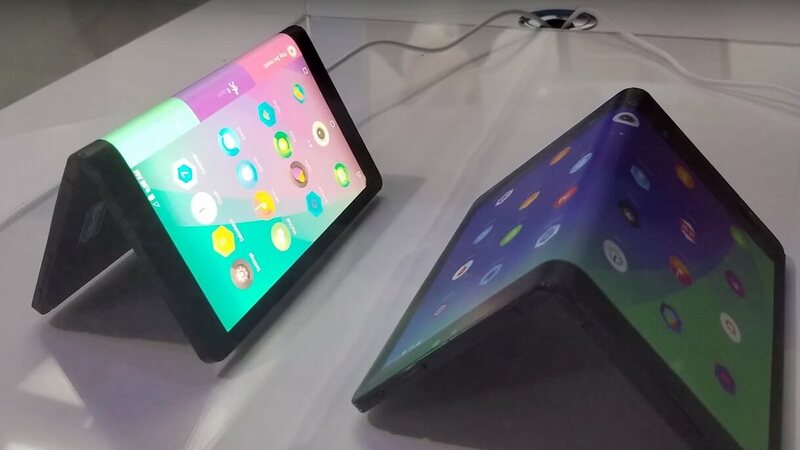 Lenovo has been showing off prototypes rather than just being all talk and this patent shows off a device that bends half into a pocketable size or a form factor which is smaller than general tablets. 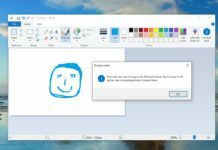 Whether the device is supposed to run Windows 10 or Android is still an unanswered question. 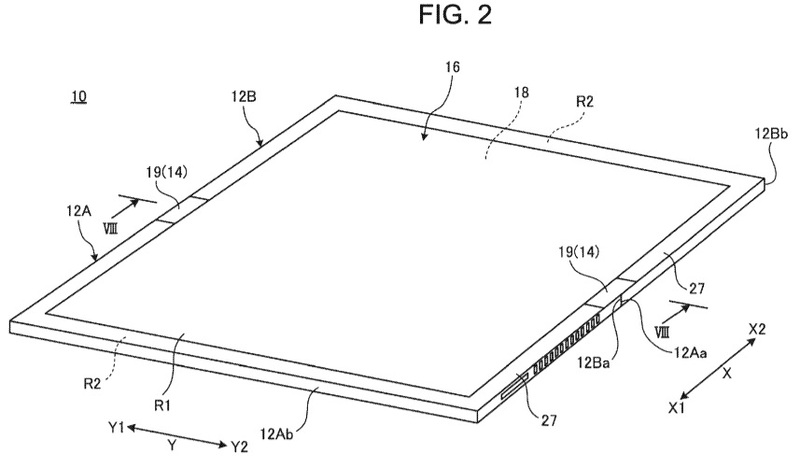 In the patent drawings, it is noticeable that the device bends in and it looks like a booklet. In the background section of the patent invention, Lenovo writes that the current generation tablet PCs and smartphones feature a touch panel and they do not have a physical keyboard. The patent background emphasises that devices such as tablets are quite helpful, but the users have experienced issues when carrying them. 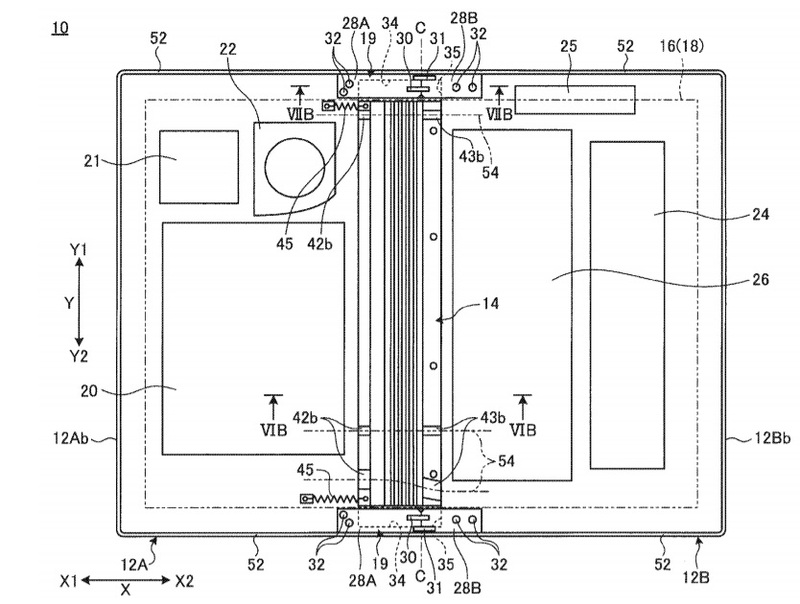 The patent proposes a portable information device that features a display which is configured so as to be foldable by the use of a flexible display and hinge. 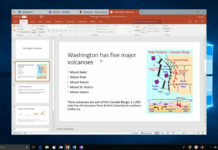 In the summary section, Lenovo has highlighted the aim of the device and how it would work. “As a chassis of the above-described folding structure, a configuration of connecting adjacent edge portions between a pair of chassis members arranged side by side on the right side and the left side by a hinge mechanism is mentioned, for example. However, with this configuration, when the pair of chassis members is closed into a double-folded state, a gap is generated between edge portions on the hinge sides of the chassis members. Then, internal elements are exposed from the gap, which has posed problems in the appearance quality, durability, and the like of products,” the company explains. The detailed description section explains that the device is bendable from the centre. That means a tablet-sized device could be folded half into a pocketable PC. In the above drawing, the dashed line area of the device represents a bending centre where the folding operation of the chassis comes into action. As noted above, this patent was filed in 2017, so there is a chance that Lenovo is still considering a device with such a design. However, it’s important to note that patents don’t always turn into real products.